Do you love hearts and crocheting squares? 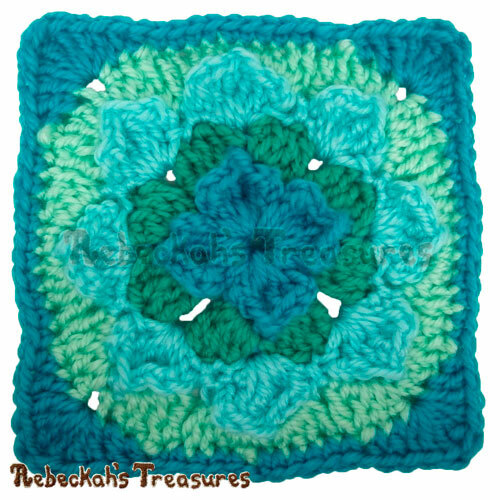 Why not try this gorgeous Sweetheart Kisses 6" Afghan Square. It would make an excellent addition to any blanket or pillow! Instructions include how to crochet the square pictured either in two colours or more, using the Sweetheart Kisses Stitch I personally designed. This PDF formatted pattern has 3 pages (248KB), including a cover page. It uses US Terms. This square is about 6" (15 cm) wide/tall. 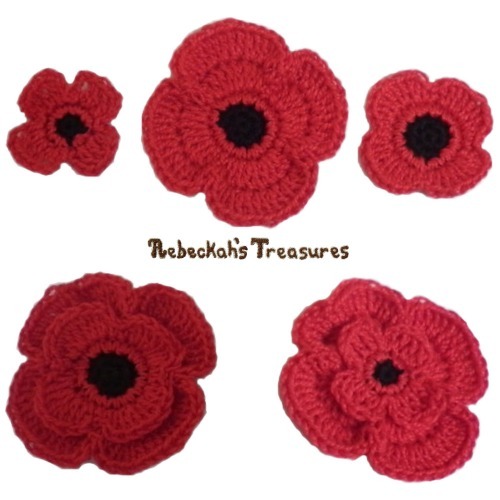 *These measurements are from using a 5.5mm Hook and Worsted Weight Yarn. It can be made smaller or larger by adjusting your yarn weight and hook size.